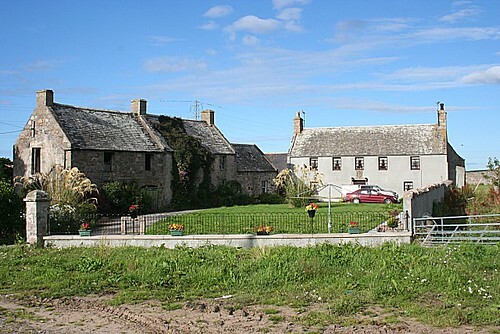 Portsoy in Aberdeenshire is located on the northern coast of Aberdeenshire County. 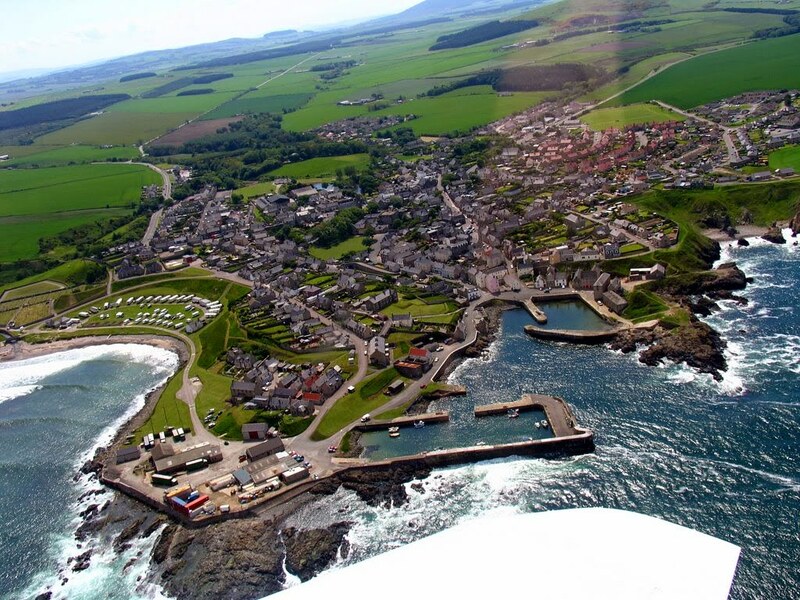 Known as the best North East fishing town, Portsoy in fact boasts two harbours. 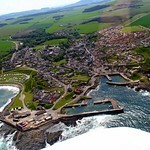 It n longer has a fishing fleet but is a compact and very interesting little town. 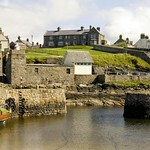 Portsoy is particularly lovely, with its 17th-century harbour, restored merchants' houses and narrow streets. The famous Portsoy marble, used in the building of Versailles, was quarried nearby. The best time to visit is in late June, when you can enjoy the town's excellent Scottish Traditional Boat Festival which features local food, street theatre and music. This town exhibits great countryside and natural sceneries most suitable for experiencing great walks and exploring exotic wildlife. The Durn Hill located to the south of Portsoy remain the favourite spot for walkers and nature lovers the place boast great scenic beauty. 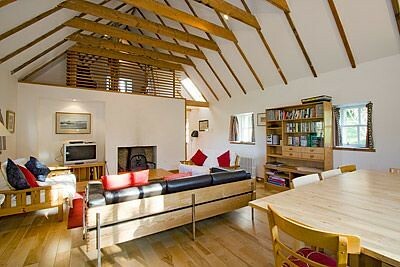 To the west of the town offers good location with open air swimming pool, moving further west sits the coastal pathway to Cullen, explore the charm of the sandy beaches and ruins of Findlater Castle. 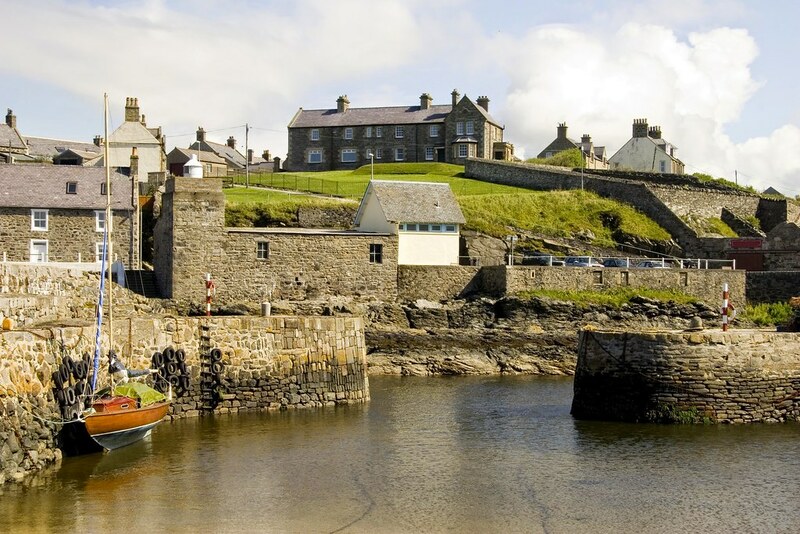 With changing time Portsoy transformed itself and this fishing town switched to tourism industry for its growth. 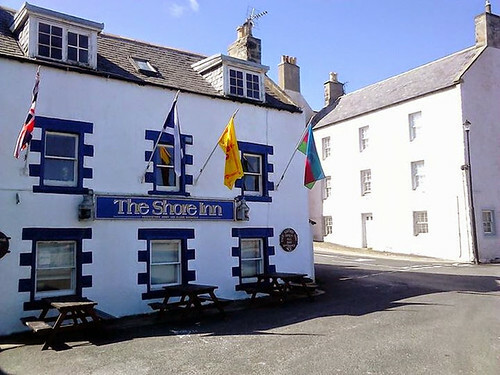 Expanding the scope for visitors and tourist to get close to the town and its attractions, Portsoy has great accommodation to offer with many hangouts like bars, discos and other lively places. In order to make visitors access quickly and easily to all local areas and sights a bus service is operating between Elgin and Aberdeen. The best events in Portsoy, Aberdeenshire is the annual Scottish traditional boat festivals which highlights the life of the town. The event is combined with a fleet of traditional boats. 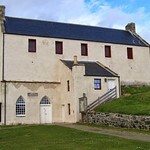 It also highlights the maritime crafts including rope making, net mending, filleting and curing fish. Music and dance also enchants visitors with the culture and local life. 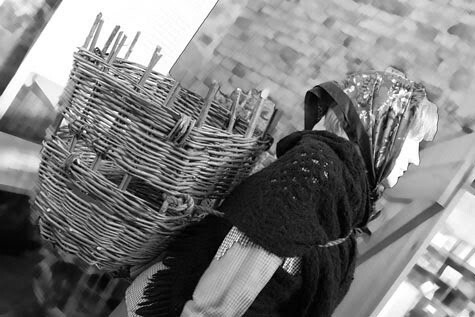 This festival gives a chance to look into the living style and life of Portsoy. Probably 1730-40 wing of earlier mansion/tower house apparently re-modelled 1795-1800 as principal dwelling after fire. 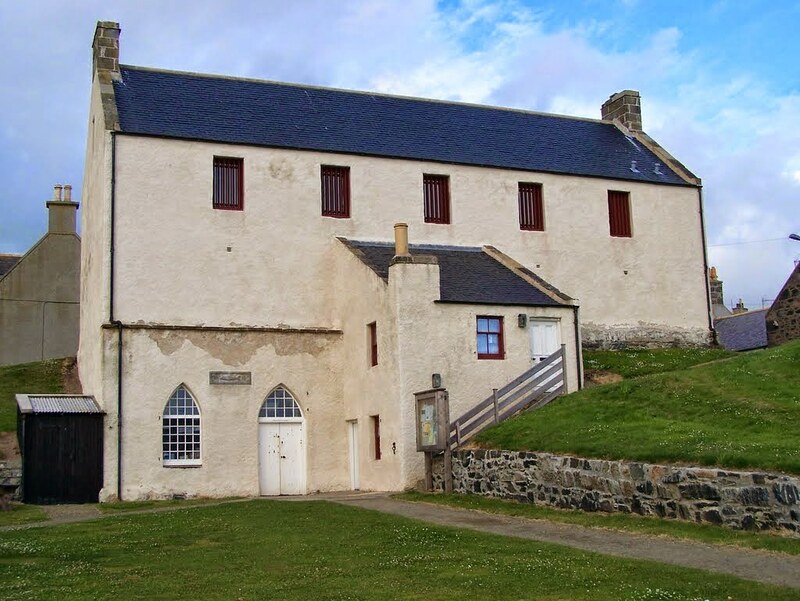 Small museum housed in the old ice rooms that illustrates and explores the Salmon fishing trade in the North Sea of yesteryear. Ancient harbour side Inn that's been pulling some lovely pints for some 300 years. Great place for a stop and to enjoy this tight little North Sea fishing port.